closetvalues' booth, featuring 325 items, including Jos. A. 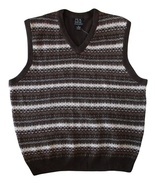 Bank Size XL Mens Brown Multi-Color Sweater Vest. 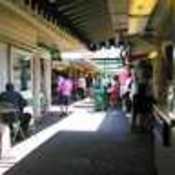 A notification has been sent to closetvalues about your wish to chat with them. If they are available, they should be around within 5-10 minutes. Showing 1 product in "Sweaters"